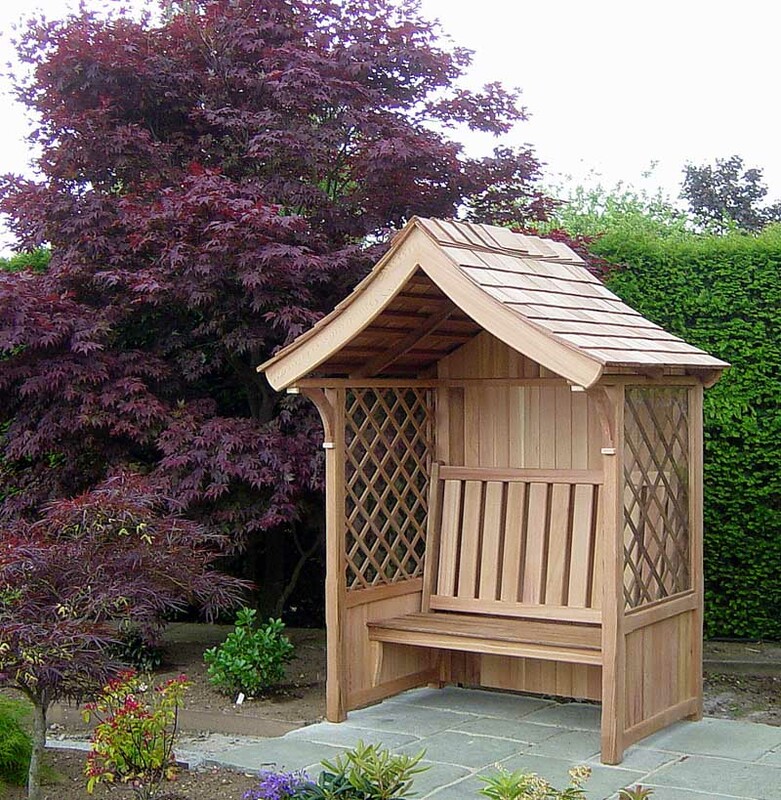 Create an instant focal point in the garden with a stunning bespoke hand crafted Garden Buildings in Western Red Cedar. Entertain in style, relax in comfort, or unwind at your leisure. Stunning and bespoke Garden Gazebos, Summerhouses and Arbours make it possible. 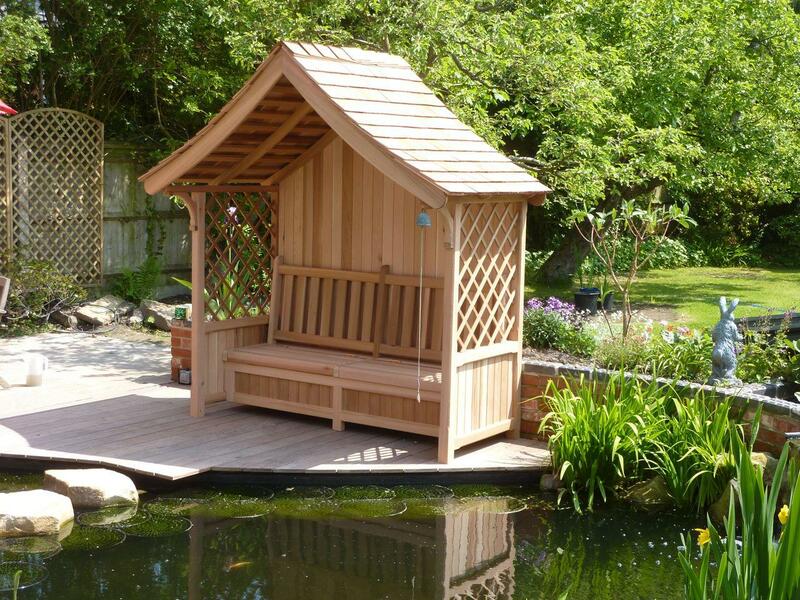 Choose from a wide range of styles and sizes, and turn your garden into an inspirational space. 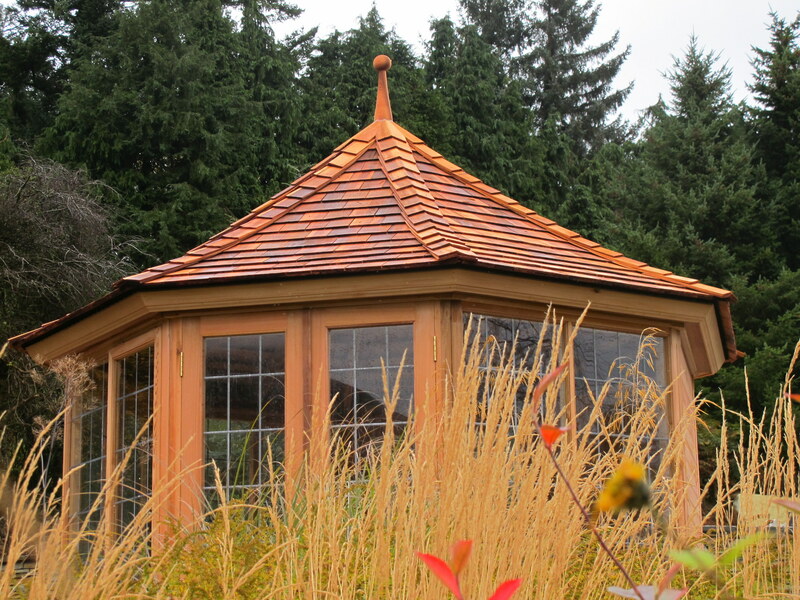 For more information, please visit: www.victoriangardenbuildings.com . 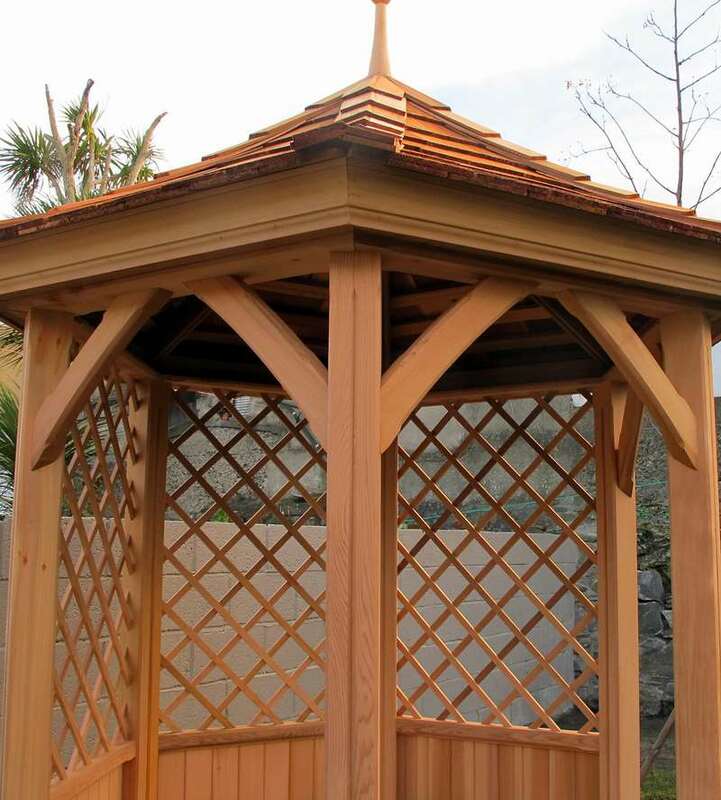 To visit our Dublin Display, telephone 087-2306 128 to make an appointment.